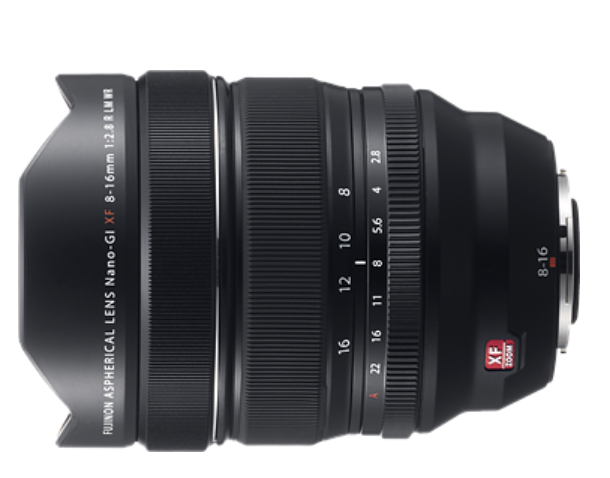 Maciej Latałło has just posted a full review of the newly announced Fujifilm XF 8-16mm F2.8 R LM WR lens (Amazon/ B&H/ Adorama) at the Lenstip.com. 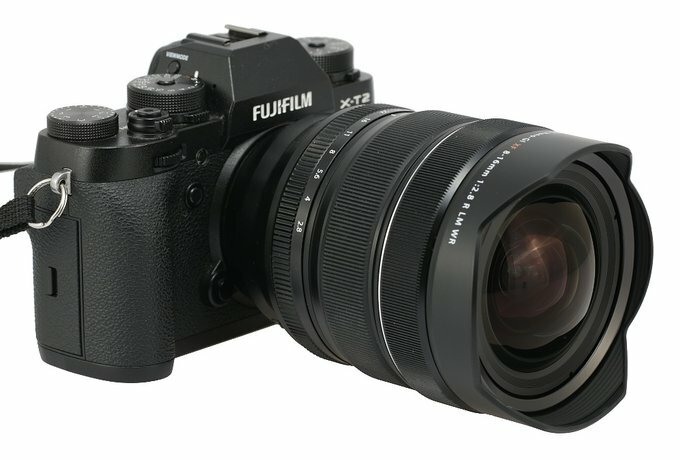 He tested this new lens on the Fujifilm X-T2 and found this is a very well-done and optically good lens. silent and very fast autofocus. Below are some sample images taken with Fujifilm X-T2. Just enjoy!